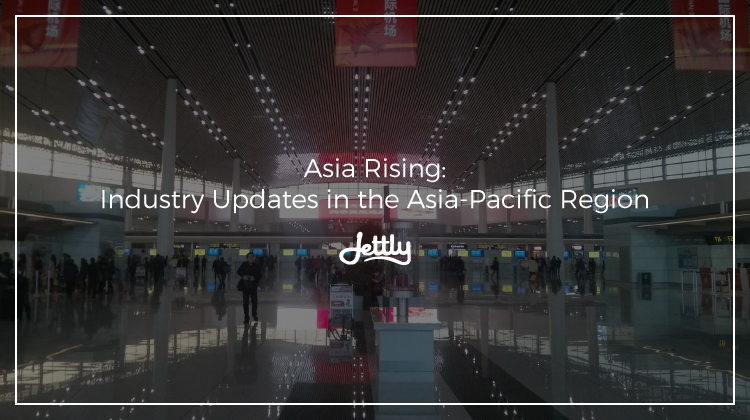 It’s been two weeks into November, and there have been some exciting developments happening in the industry—mainly, in the Asia-Pacific region. And with more flyers coming from the area, it’s not hard to see why. 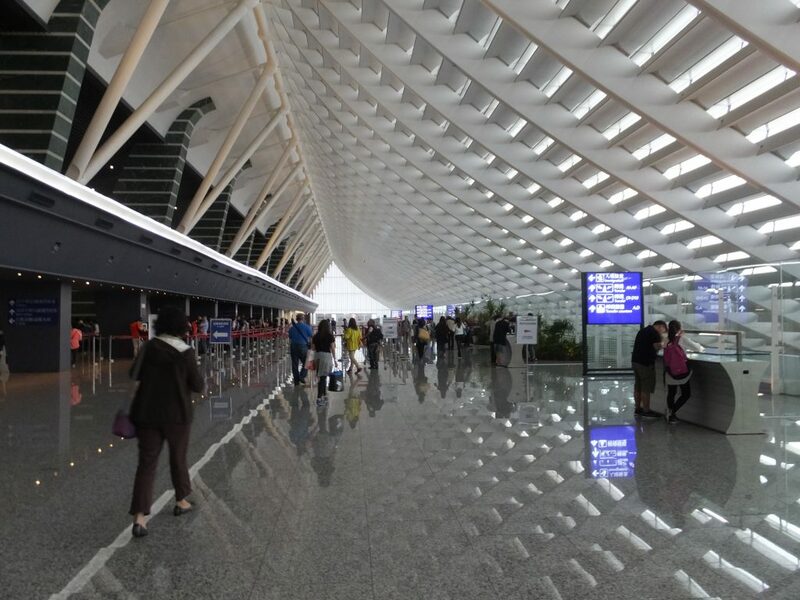 The BBC reported earlier this year that Asia was the “most dominant region for air travel,” spurned by “growing incomes, a burgeoning middle class and peaking working-age populations.” And with more travelers in a region, the more activity there is in their airports—along with more opportunities for their airlines to grow. It’s something that’s been felt over the past few weeks, with various Asia-Pacific airlines renewing their fleets and a mature northeast Asian market being targeted for crossover narrowbodies. That said, we take a look at these developments and what they might mean for this growing region. Thai Airways. 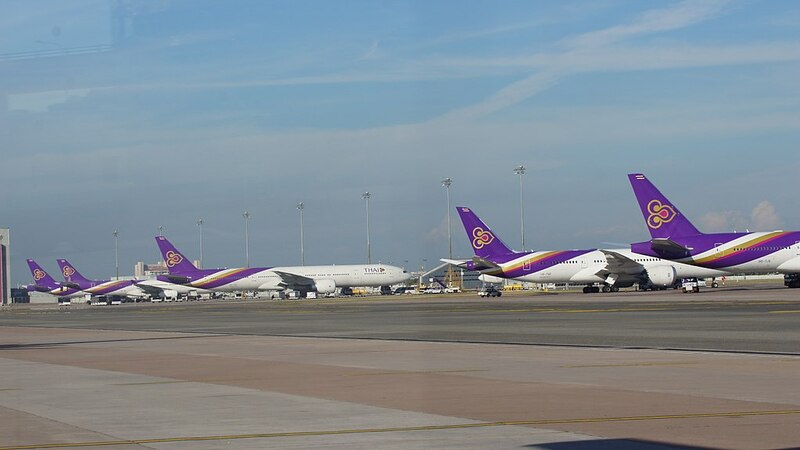 For some time now, the Thai airline has grappled with the issue of delaying retirement for some of its 20-year-old fleets due to a number of factors. For one, engine issues in the Boeing 787s have caused the airline to ground some of its aircraft for maintenance, causing it to operate on an extremely tight schedule. For another, plans to place an order for more orders have been delayed due to a government request to review the acquisition plan once more, according to Air Transport World. Nonetheless, it hopes to finally retire it 747-400s by 2020, although its schedule for its 777s might take a little longer than planned. Malaysia Airlines. Meanwhile, Malaysian Airlines is currently looking to replace its A330s, having signed an MOA with Boeing to place an order for its 787-9s. However, with the memorandum lapsing early this year, the carrier has been reassessing its options for widebodies. Korean Air. Like Malaysian Airlines, the carrier has also been looking into options to replace its aging Boeing 777s, including the Boeing 777x and the Airbus A350, according to Aviation Week. Aside from these, it also looks to bulk up a bit on its 787s as another replacement option, adding onto the two deliveries made within this year. Japan Airlines. While the airline is looking to decide on its 767 replacements in 2020, Japan Airlines has nonetheless already placed an order for some Airbus A350-900s to replace some of its aging 777s in the meantime. And with more segments coming up in each region, so have more opportunities for these aircraft to pick up on new orders. Want to get the lowdown on the industry, but don’t have time to read lengthy articles? We’ve got you covered. Sign up as a member, and we’ll give you the content you need.